Urs Huber and Sarah White take over the elite leads with stage victories in today’s time trial. The multiple Swiss National Champion and four-time Crocodile Trophy winner Urs Huber claims today’s stage in 1:23:49 and takes over the overall lead by 1:11 minutes in the men’s. 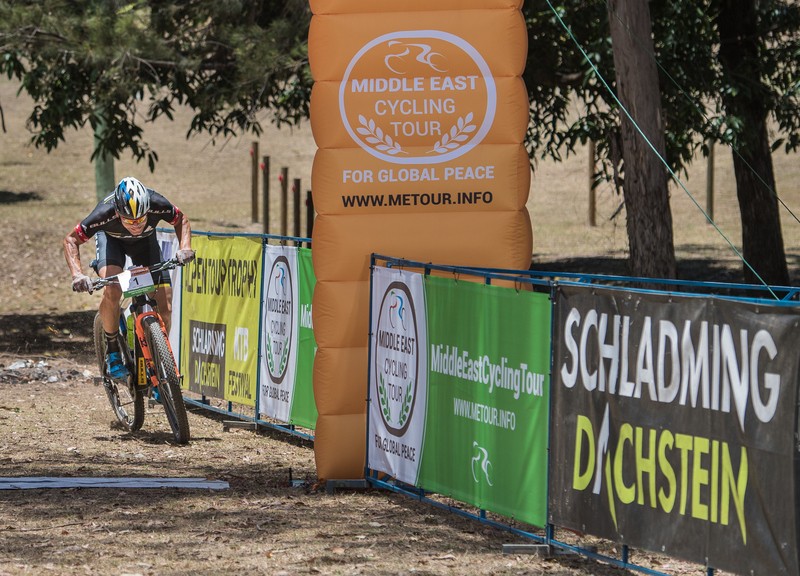 Sarah White, who won before in 2015, takes over the women’s lead after a strong 2-hour race. Lucy Coldwell is now in second with a gap of 1:53min overall. For the 16th time in the 24-year history of the event this small mining town with a population of 85 residents is hosting a Crocodile Trophy stage. “We feel very welcome here and all the residents have been so supportive”, said Race Founder Gerhard Schönbacher today. Of Urs Huber fellow riders said, that he had been a “man on a mission” and “hungry for the win” on the 38 km time trial course from Herberton to Irvinebank. 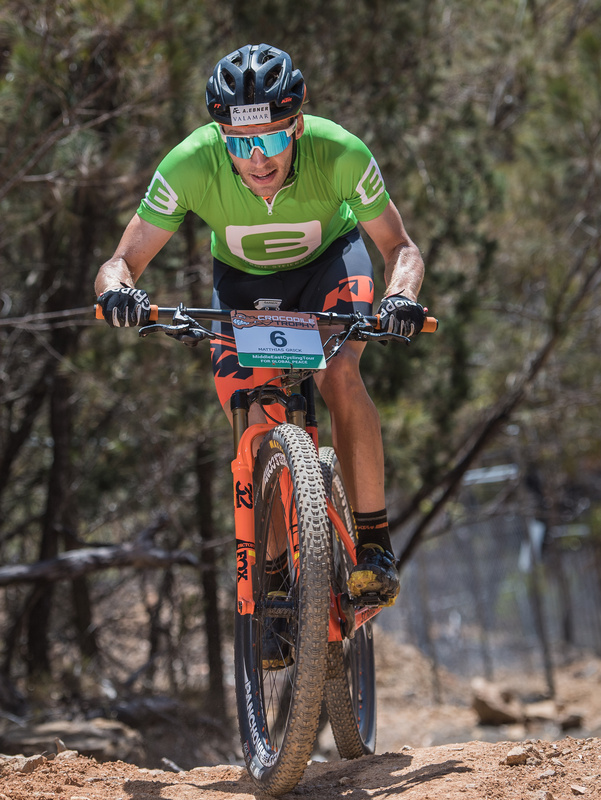 With an elevation change of only 525 meters it was a fast and determined race by Huber and it all went to plan for the 33-year old. He added that a few long and flat stages were coming up and that those should suit his style of racing. An endurance specialist and with years of Outback racing experience he was confident for the next few days he concluded. Today’s and overall second, the Swiss elite racer Konny Looser says he was happy about two stage wins this year but also very realistic. He had taken notice of the extremely strong form by Urs Huber and that he wasn’t surprised by Huber’s win in the time trial. “I saw yesterday that Urs is very strong and two minutes is not a big gap. There are still four days to go and a lot of long and flat stages coming up where a lot of things can happen like technical problems and then two minutes is nothing”, he said. He added that Urs was very strong on the flat stages and that he expected him to “put the hammer down”. 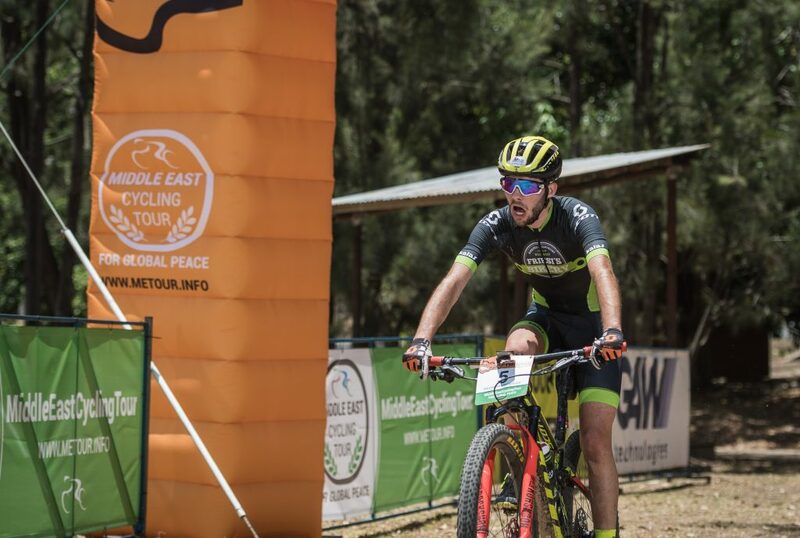 Today’s route had suited Huber well and Looser concluded that he was happy with second place and ready to “carry on” and that he would “try to keep the fire burning until the end”. In fourth today was the Austrian Philipp Wetzelberger in 01:34:32 ahead of the Czech rider Milan Damek who finished five minutes behind him. The 26-year old said that he enjoyed “the beautiful and exotic land, landscapes and nature” in Australia. 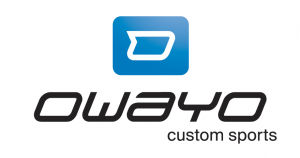 He had participated in many marathostage races overseas and experienced extreme weather and racing conditions and this event was the ultimate highlight of his racing season. A shake-up also in the women’s: Lucy Coldwell suffers a mechanical issue and looses a lot of time repairing a flat tyre. 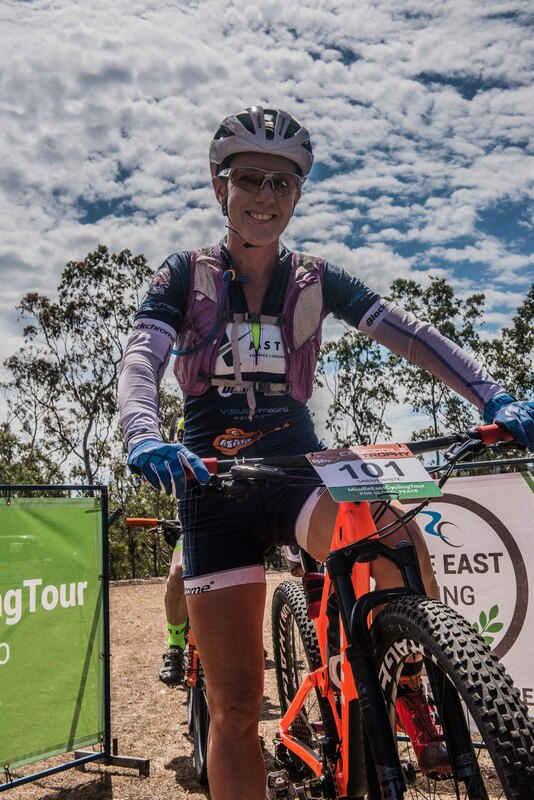 Sarah White has a strong day and pushes herself into the overall women’s lead by 1:53 minutes ahead of tomorrow’s fifth stage, a classic and relatively flat marathon to Skybury Coffee Plantation. She said that she had been very surprised by the day’s events and had thought that yesterday’s 24-minute gap to Coldwell would be decisive for the race. “It just goes to show that anything can happen at the Crocodile Trophy”, she said. 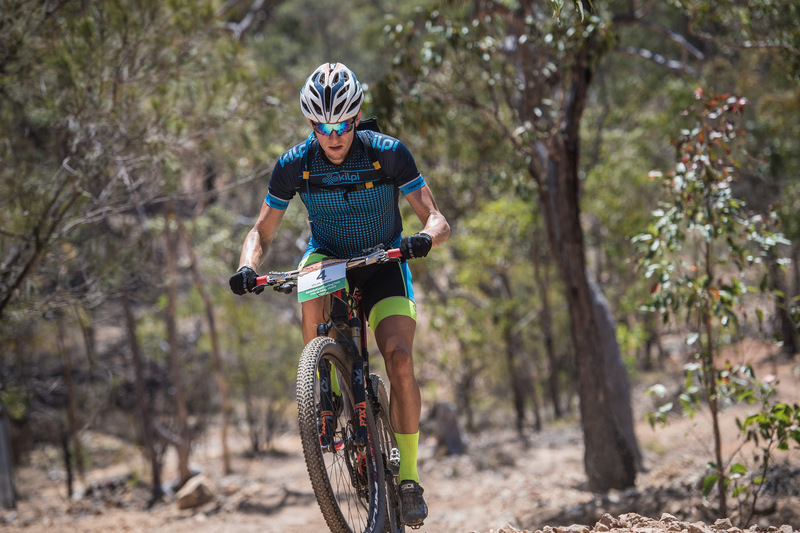 The question will be if the the strong marathon endurance racer White will defend her lead against road specialist Coldwell across the 1200m of elevation. 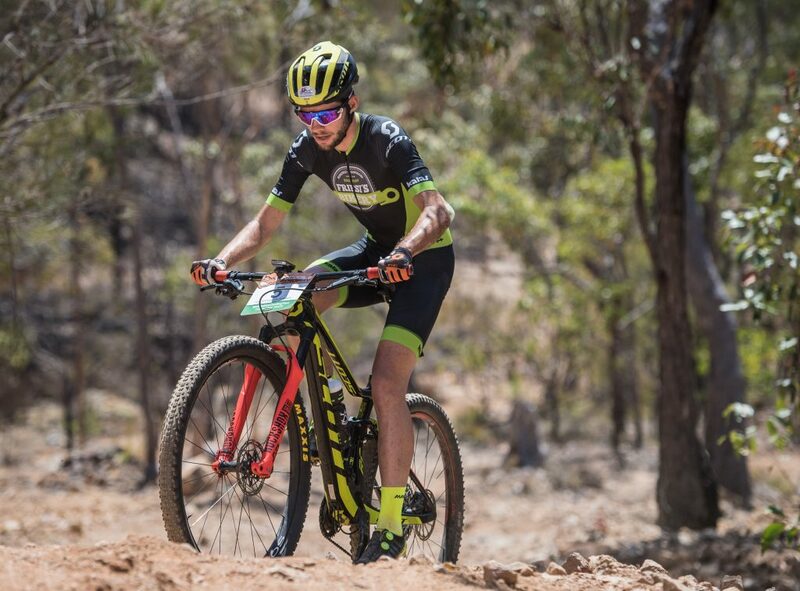 With four days to go tomorrow’s stage will be a ‘old-school’ marathono to Skybury Coffee Plantation, said eight-time Crocodile Trophy finisher, Martin Wisata from the NSW Central Coast near Sydney. The 41-year old said that it had been a furious start to the race, “This year the first stage caught a lot of riders out, we didn’t expect it to be that humid and hot from the start, however, it seems to be that now that we’re half-way everyone has found a good rhythm.” He said that stage racing and the Crocodile Trophy in particular demanded not only everything of the racers out on track, but that the recovery time after each stage and the preparation for the following day were critical. “This is a very challenging race, you cannot come here unprepared. 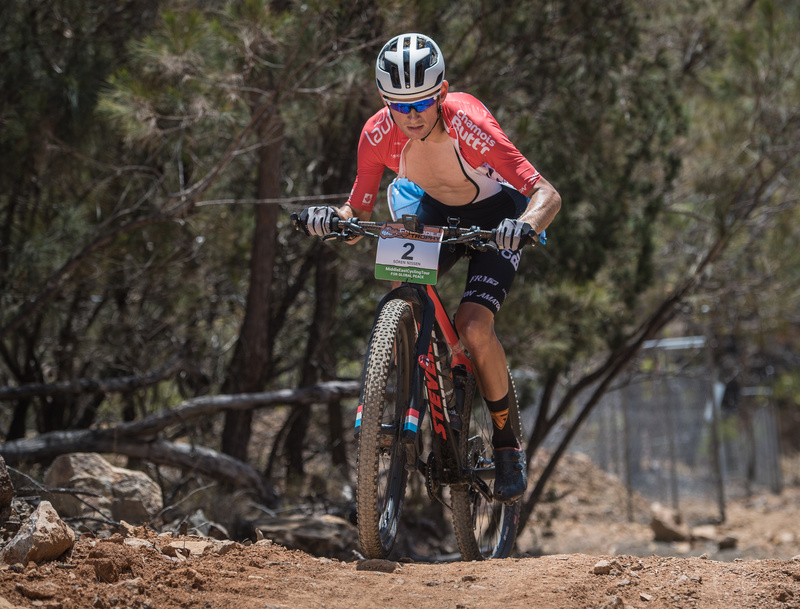 And, you really have to look after yourself and your equipment and after all these years of racing I know how to react when things don’t go to plan, you learn to adapt and be flexible and listen to body… and bike”, he explained. 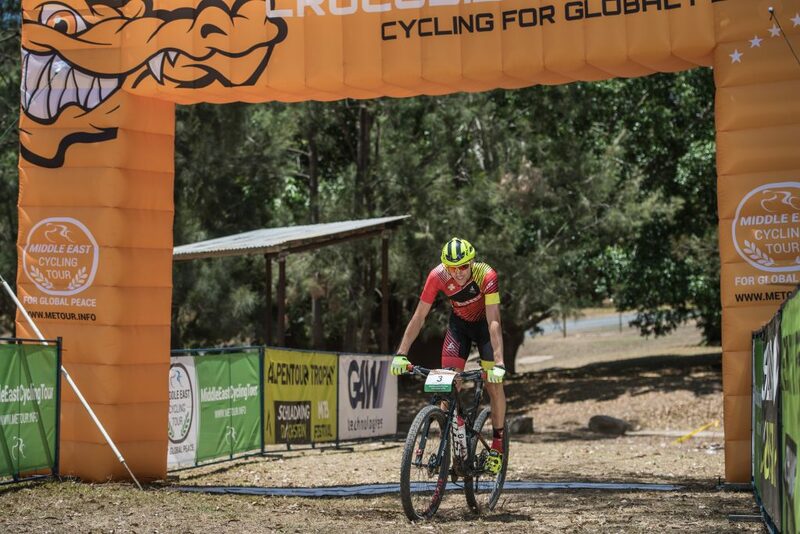 Skybury Coffee Plantation will host the Crocodile Trophy for two nights from tomorrow after a 95km and 1200vm marathon via some old mining trails near Stannery Hill with race start at 8am. Images may be used free of charge in print and online for coverage in relation to this media release and the Crocodile Trophy event with photo credits. Click image to download high-res file. 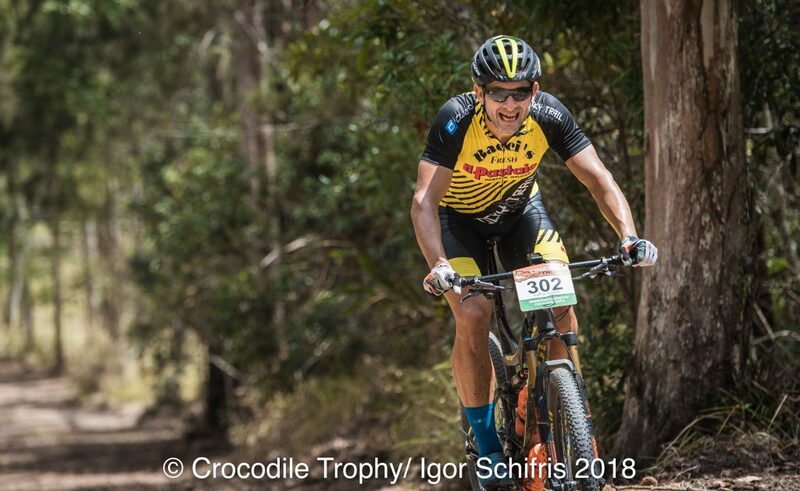 Crocodile Trophy number nine for Austrian Martin Wisata. Czech racer Milan Damek is fascinated by the racing surrounds. 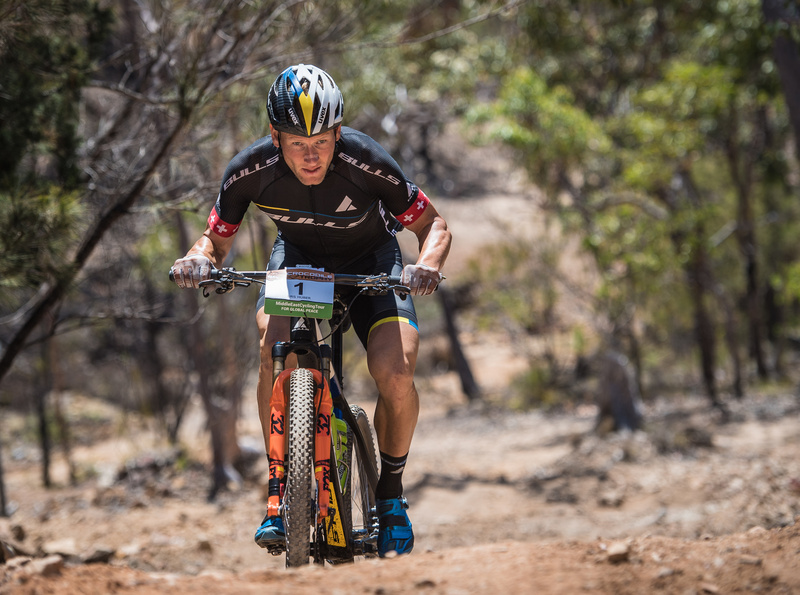 Soren Nissen stays third overall.